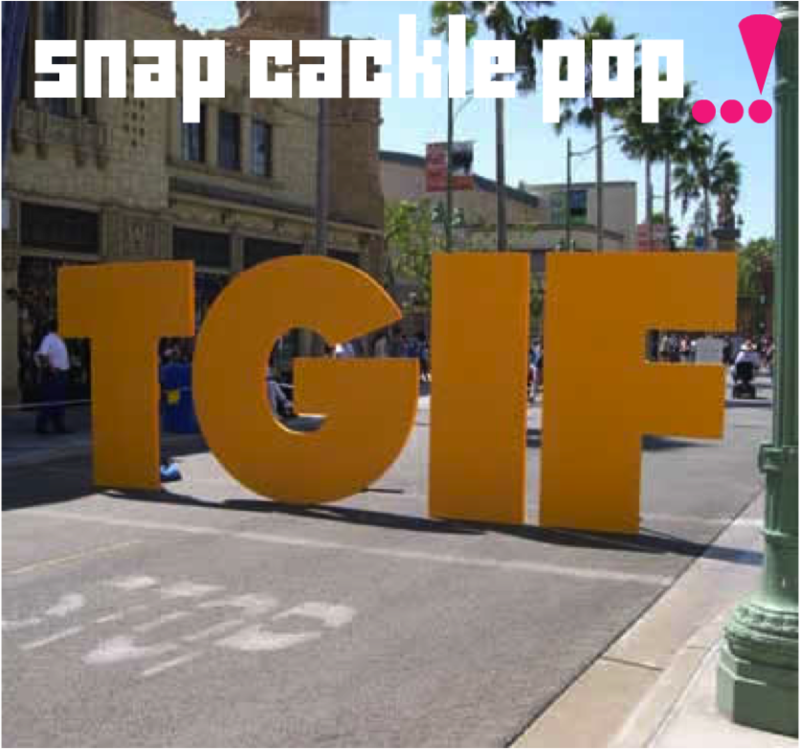 SnapCacklePop: Friday Song - Girls Aloud..! Friday Song - Girls Aloud..! 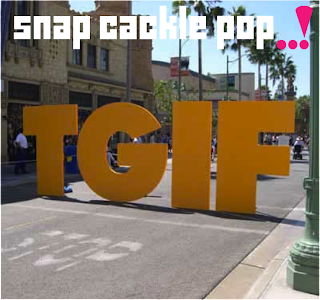 Its been a while since a Friday song has been on SCP, however the reason for Girls Aloud this week is simple. They are just truly awesome. We forgot how much we loved them until we heard their new single Something New last week and have ever since been playing their back catalogue on repeat since last Friday. We kid you not..! Its invigorated the peeps at SCP HQ, as we've been listening to new music from Kelly Clarkson, Little Mix , Olly Murs and lets not forget Alicia Keys becoming one hot house mumma..! We also head news of Beyonce performing at the Superbowl in 2013, caught Hot Chelle Rae & Cher Lloyd live and also caught up with Johnny Ruffo about his new single. More on that interview soon. So next week is looking bigger than ever with Little Mix landing in Australia, which bound to cause mayhem and we are chatting to them. So let us know if you have a question for the girls and we'll ask it next week. Until then, here is it, the Friday song, which we dedicate to Nicola, Kimberley, Cheryl, Sarah & Nadine aka Girls Aloud. Boy how we missed you..!